Count on us to deliver the quality products and dependable service you deserve. Live representatives are waiting to assist you with whatever you may need. 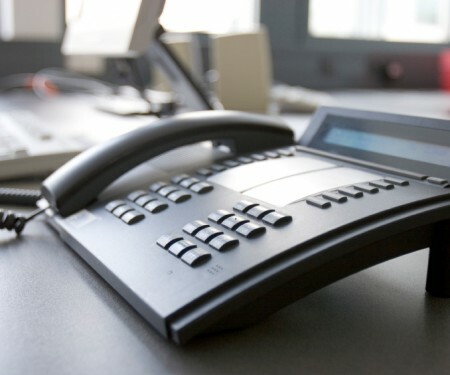 We specialize in the sale, installation, and maintenance of phone systems. BAY AREA PHONE SYSTEMS AND NETWORK SERVICES. We are your local source for a variety of phone products and services. Executive Phone Services has you covered from beginning to end. Contact us with your needs and sit back while our skilled professionals perfectly facilitate every detail. As true professionals, we continue to learn and study the industry to maintain our standard of quality. We are authorized to service systems from a variety of communication providers- including an infinite amount of make and model combinations. Without effective communication, no relationship, personal or professional, can survive. Executive Phone Services ensures you don’t waste even a second of precious time. WE SERVICE ALL YOUR COMMUNICATION NEEDS! Our devoted staff puts their skills to work to deliver the best products to all of our clients. Executive Phone Services is an authorized partner with the most prominent communication providers on the market. All of our phone systems and equipment have been inspected to meet the standard of the major names you’ve grown to trust as well as the exceptional expectations placed by us. Trust us to provide you with unmatched quality regardless of the carrier that currently services your property. We are trained and authorized to inspect, install, and maintain phone systems from companies such as AT&T, Lucent, Avaya, Nortel, Panasonic, Toshiba, Comcast, Verizon, Telepacific, Windstream and many more. If you are thinking of changing your existing phone carrier, we can take care of the whole process for you. We can analyze your bill, save you money and place the order. This saves you time, trouble, and money. If you are moving locations, we are here to assist you as well. We will get the best carrier for your location, order the phone lines, without you worrying a thing. Executive Phone Services can implement the change from start to finish. Executive Phone Services provides voice lines where you need them, when you need them. Reliable connections ensure your company is always available to do business. We specialize in a variety of individual internal lines, local service, as well as international long distance. You may also choose to enhance your connection with specialized services like Caller ID and advanced Voice Mail. With the right connection, you’ll be able to contact anyone, anywhere, at any time. Our professionals deliver high quality data cabling equipped for all of your audio, video, and web conferencing needs. Saving time, money, and resources, we help you conduct business using simple and effective options.